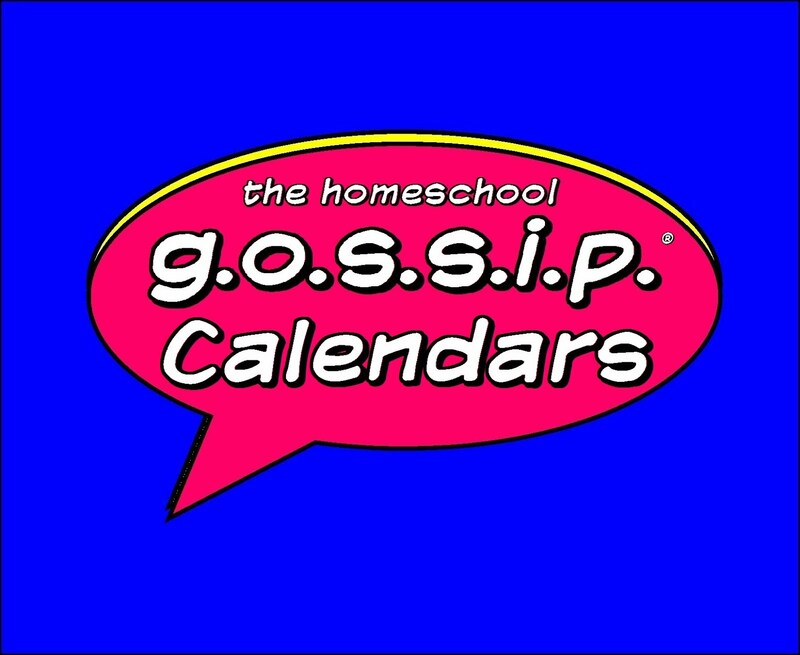 The Homeschool Gossip: The Homeschool Gossip's TEEN SCENE! 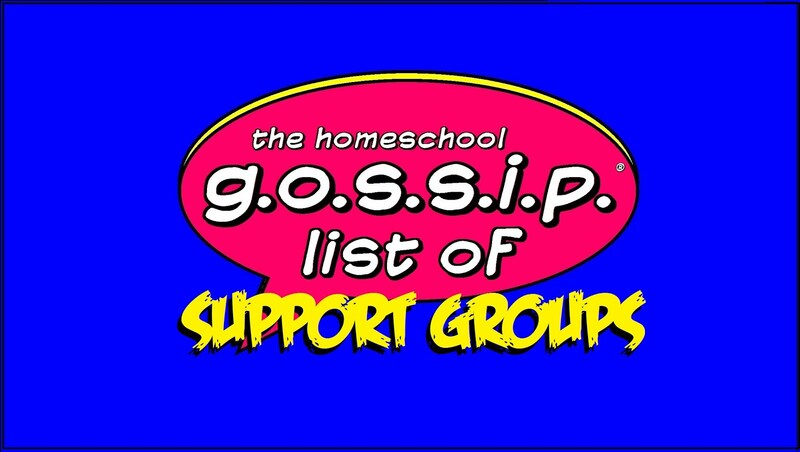 Here is a list of Activities and Groups that many Homeschool Teens attend or are members of! Keep checking back for more activities and groups being added! 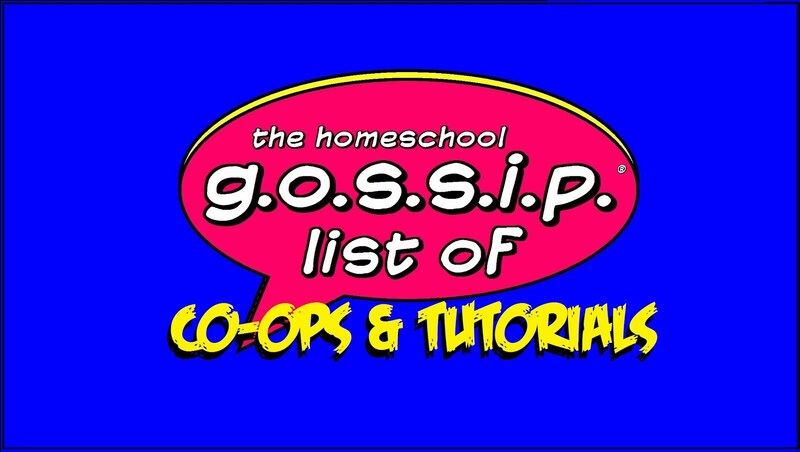 If you know of any that should be added to the list message or email the information to The Homeschool Gossip! Cost: $130 per month per student, includes a membership, 2-hour weekly team coached instructed practices and harness use. Team members will get a discount on gear purchases. Students may be dropped off during practice times. 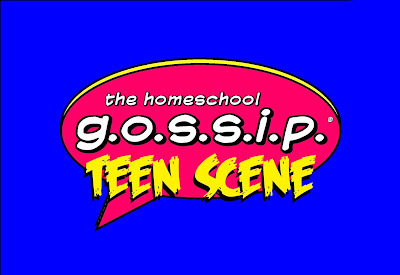 THSG Teen Scene Social Club ~ This group was created for Teens and their families that have connected at different Teen Social Events posted on The Homeschool Gossip to stay connected and coordinate attending more events! THSG Teen Artist Sketch Club ~ A place for teen artists to connect and share their artwork, post draw challenges, schedule meet ups. We are planning a monthly meeting, time & location TBD. THSG Homeschooling Youtubers ~ Are you a Youtuber, or want to be? This is a place for homeschooling Youtubers to connect and share their channels, videos, tips and tricks! We hope to plan some meet ups too! THSG Teen 'n Alumni Hip Hop Club ~ This group is open to dancers of all skill levels. This group was created for homeschool teens and alumni who like Hip Hop to arrange meet ups to dance for fun and to learn new moves, to post videos, your own or tutorials you’ve found, share playlists, and connect with others who like Hip Hop! We plan to have a monthly meeting and some dances. Time and Locations TBD. Homeschoolers P.A.W. 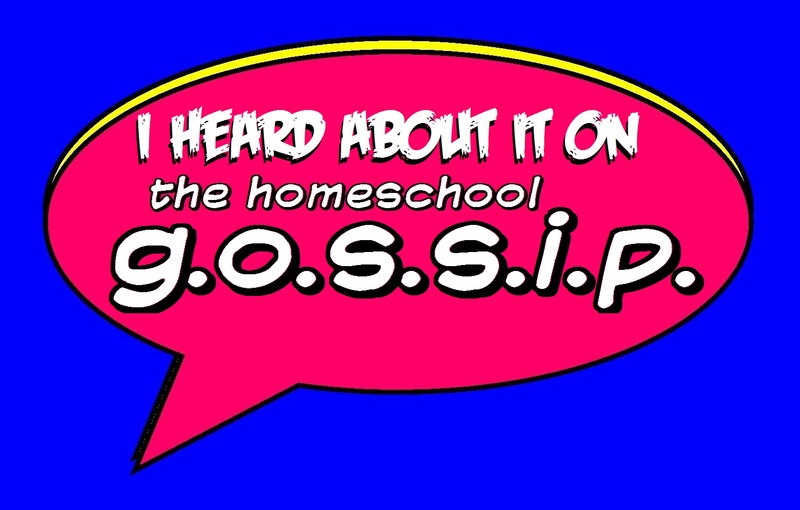 ~ Homeschoolers Passionate About Writing is a social group. It is open to Homeschool students and their parents who would like to share their love of writing through posting inspirational memes, pictures, quotes…and perhaps some of their work. Cliff Hangers HS Climbers ~ Thank you Ronda Peerbolte for setting this up! Join the Cliff Hanger HS Climbers facebook group to stay up on all the latest news, join a team and coordinate climbing days with your friends! Chess Players Club - Huntersville, NC Chess Anyone? We would like to introduce you to the Chess Players Club! Do you like to play chess? If so, grab your chess set and come join us at (location TBD)! The meetings are opened to experienced chess players (those who know how to play) looking for a group to play in where they can be challenged. Bring along your chess set! Currently instruction is not being offered. After a core group is established, we’ll explore inviting new players, when that time comes, we’ll post it! 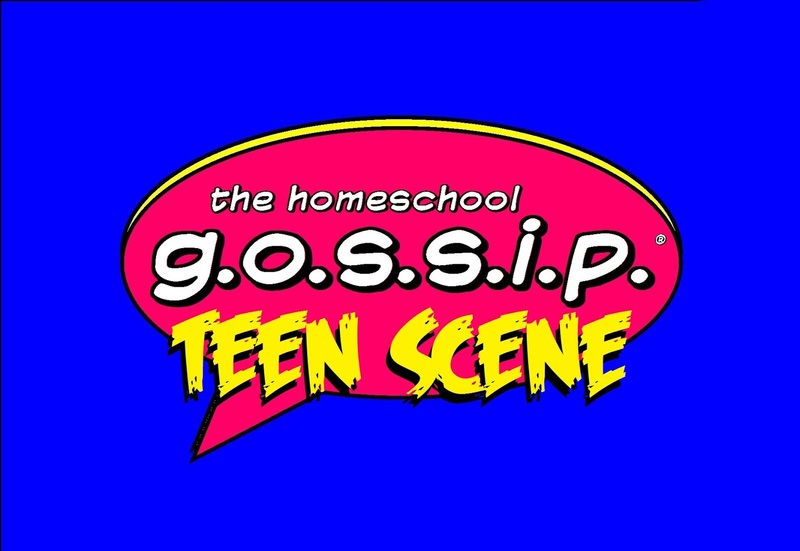 Foothills Homeschool Teen Scene - This group is a secular group open to our home-school teens and families. We will post events and meet ups on here and everyone in encouraged to create and post their own events. Our goal is to offer social and networking opportunities for our teens in a friendly and non-judgmental environment. Union County NC Homeschool Teens - This is a Public group for Homeschool Teens in Union County, NC. It should provide a safe space for teens to share info and activities around the Union County, NC area. Creative Photography Club for Teens of North Charlotte - This is a group for homeschooled teens. A place to share your creative photography with others, to talk about photography, and share photography events! Gaston County Teen Home School Group - We are a startup inclusive teen group for ages 13 and up. We are an open-minded group looking to meet weekly for social activities at local coffee shops, museums, movies, etc. Our vision for this group is that it will led by the teens and activities will be based on their interests. The Palmetto Teen Group - The Palmetto Teen Group (PTG) provides service, educational, and social opportunities in a Christian atmosphere for middle and high school homeschoolers in York County, SC, and the surrounding area.